It’s got a long name, but, trust me, it more than proves itself. I put a couple of squirts of this in my wet hair before bed and wake up with the silkiest, smoothest locks I’ve had in a long time. Apparently this is fine to use on dry hair (e.g. if you prefer to shower in the a.m.), but my hair tends to err on the greasy side, so I haven’t tried this yet for fear of waking up with a big oily mess (ew). 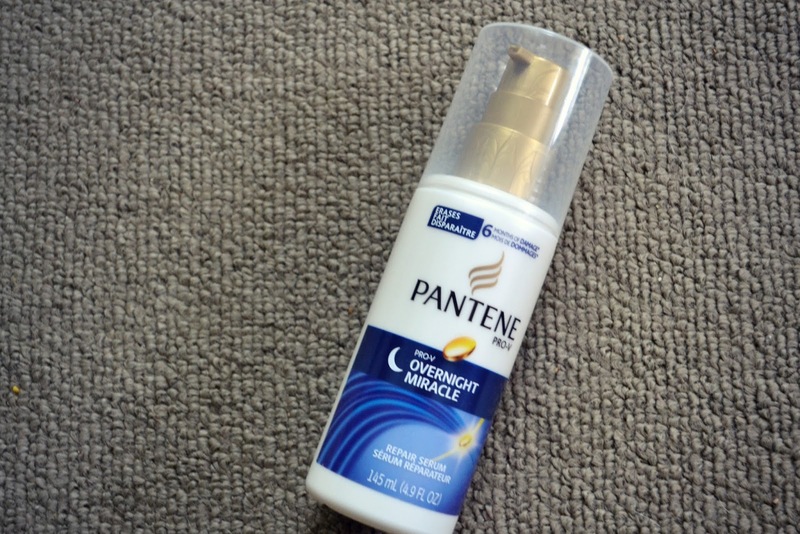 If any of you have tried it on dry hair, let me know! So far, though, loving it. This stuff…is…amazing. 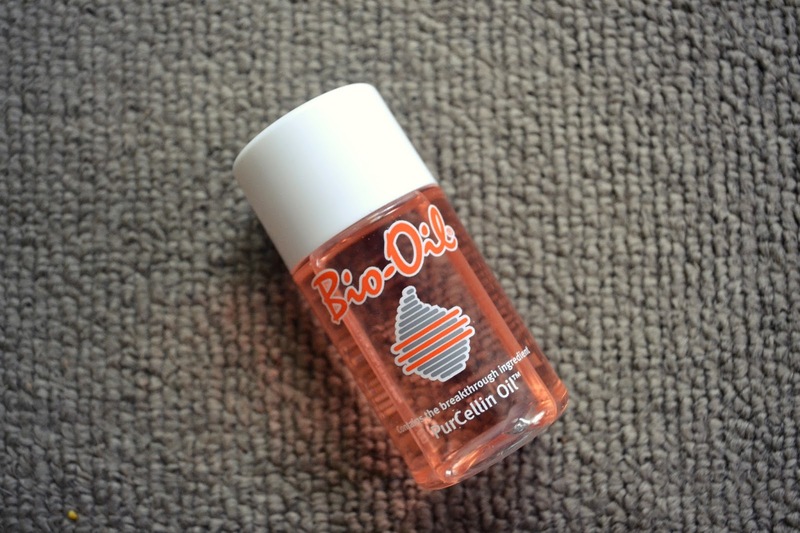 After a summer of monstrous mosquitoes, my legs are covered in still-healing scabs (again, ew), and rubbing this oil on the bites every night before bed has helped so much in fading any resulting scarring. You can also use it on acne scars, stretch marks, wrinkles, and even as an after-sun lotion. The smell is very faint, which I also like because I am not a huge fan of heavily-scented lotions. Now that I actually have nails (lifelong biter over here), I am pretty much obsessed with painting them every week. 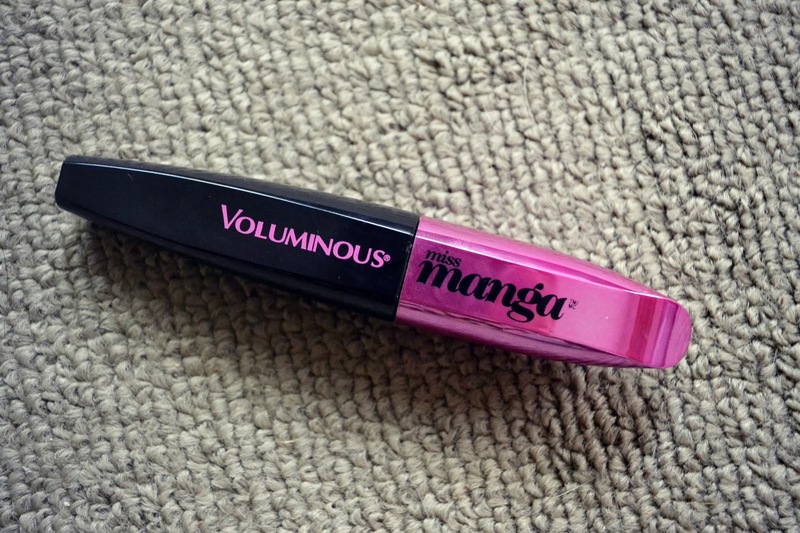 I recently tried this new formula from Revlon, and I really like it! The formula is thick and only takes about two coats for even coverage, and the diamond top coat makes my nails SO shiny and glossy. I’ve never had a gel manicure so I can’t compare it to the real thing, but I really like this faux version. Like a lot of people I know, my skin drives me crazy. I have a vicious-cycle thing going on where my skin doesn’t look great so I put on makeup to cover it, but then the makeup contributes to my skin not looking great, and on and on it goes. Lately, though, I’ve been using a lot more non-comedogenic products and have noticed a HUGE difference in my complexion. This little gem in particular has been super awesome. 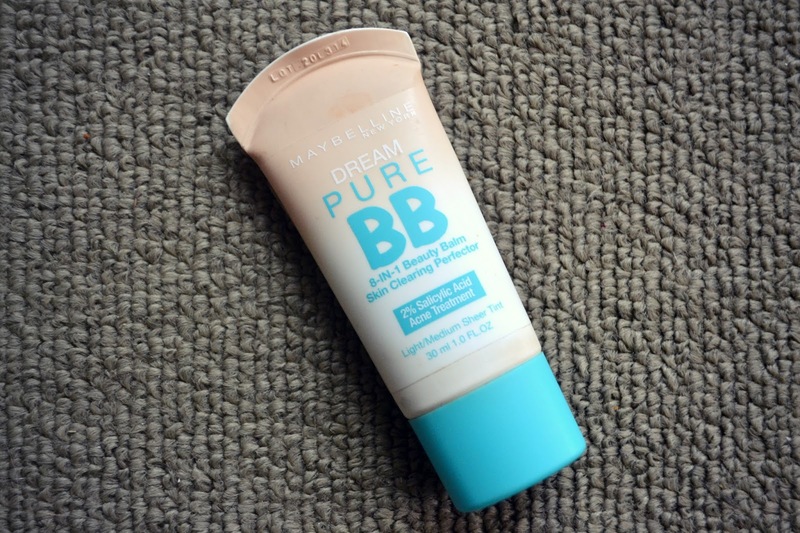 I’m a huge fan of BB creams, and to have found one that contains salicylic acid to prevent and treat breakouts is awesome! This mascara is interesting. It’s obviously a bit of a gimmick-y product (meant to imitate Manga comic characters), but I actually really like the results so far. If you’re looking for something that does not clump, stay away, as the brush definitely piles on the product. It gives you sort of spidery-looking lashes, which I am really into at the moment, but it is definitely a little bit ‘much’ for everyday school or work. It seems that the older I get, the more I understand the effects a healthy diet has on my outer appearance. I’ve slowly been increasing some of my daily vitamins – side note: for years I only took Flinstone’s chewables, and ONLY the red ones because the orange and purple are gross – and recently discovered vitamins that aid in hair and nail growth as well as complexion-smoothing, such as Keratin, Biotin and Fish Oil (Omega 3’s). 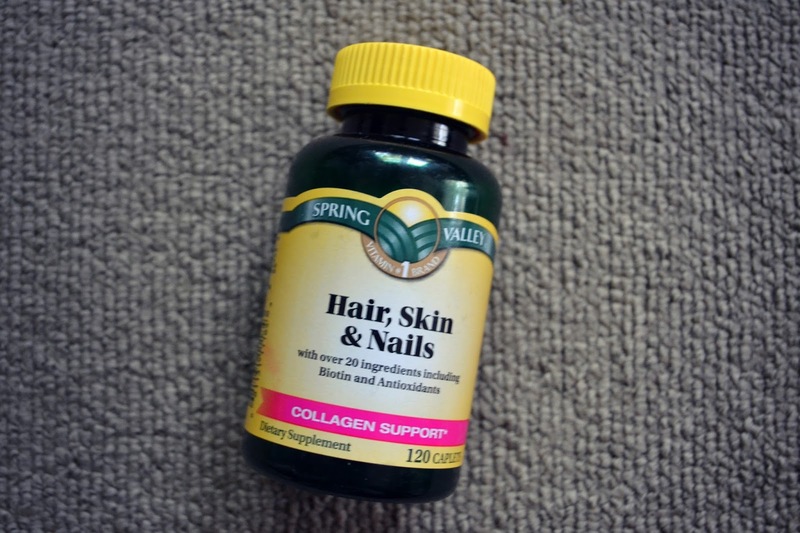 I like these a lot so far, but a fair warning: DO NOT smell the vitamins in the bottle before ingesting them. They smell funky. But they work! So those are my current beauty obsessions. Are there any new products you’ve been using that you can’t rave enough about? 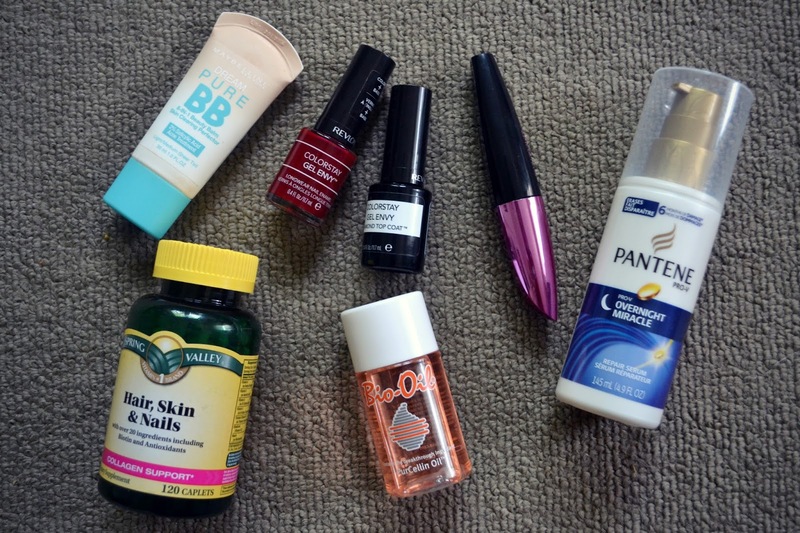 I’ve been a product-lover since I was a pre-teen and am always looking for the new miracle cream or perfect hairspray (not that I can afford even half of those out there, but never mind that), so let me know!